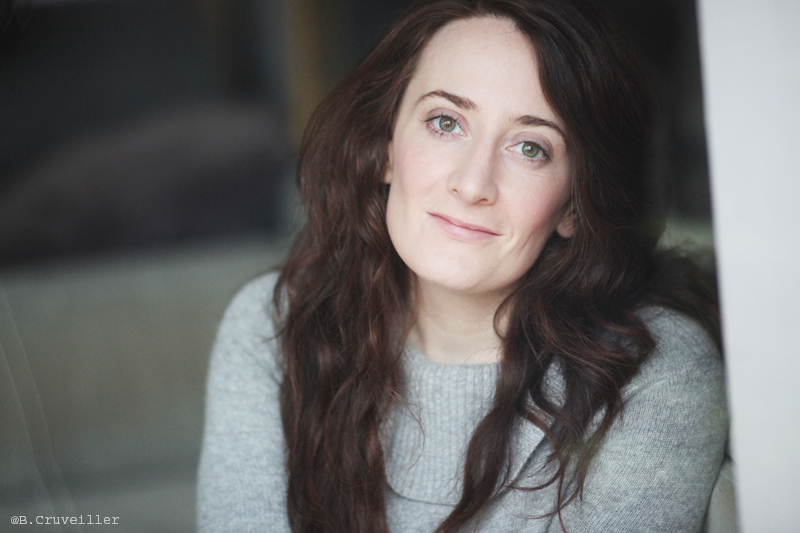 Kate is also a Voiceover artist on ongoing basis for Macalla, Telegael and Abú Media, Ireland. Jazz & Blues singing. Vocal range: Alto. RP, London, Standard and Southern American, Northern Irish & Scottish.